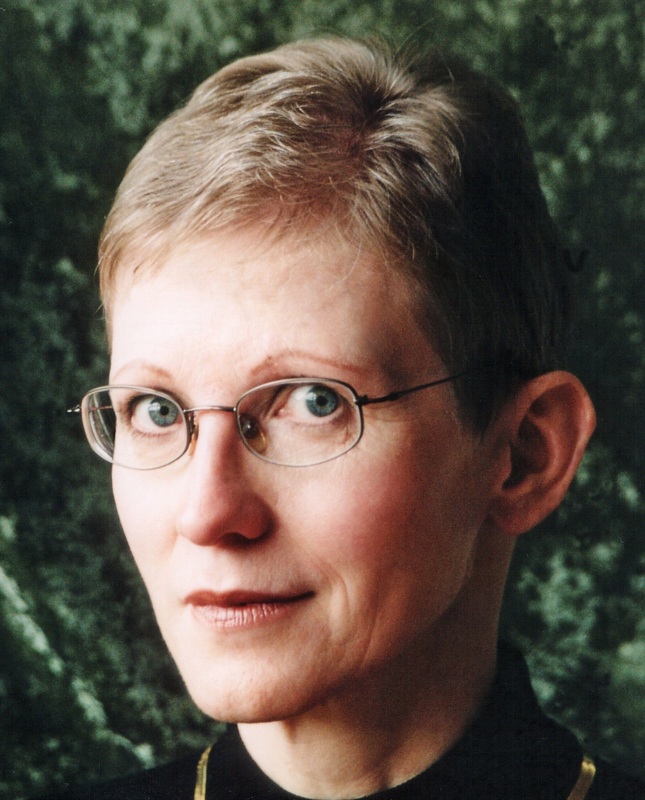 With experience since the late 1970s in the information industry and in information related operations, Ulla de Stricker focuses in her engagements on strategic planning for an organization's information and knowledge management policies, practices, and delivery mechanisms (including, where relevant, specialized information/knowledge centers). Frequently, engagements involve modernizing existing information operations or developing strategic plans for new information services and relationships tuned to the practices of today's intellectual workers. In consulting practice since late 1992, Ulla has built a strong track record executing numerous information audits and needs assessment studies and recommending approaches for dealing with information services and knowledge management challenges. Prior to 1992, she held senior positions in the information industry in customer facing and product development roles. Ulla is known for her simultaneously visionary and practical approach to her clients' challenges and development projects and for her special attention to the impact of corporate culture and extrinsic pressures on the actual day to day practices of knowledge workers. A particular area of professional concern is the considerable challenge of capture, protection, and availability of intellectual capital. In many projects, she identifies for clients new opportunities for establishing practices and reward mechanisms to foster a knowledge nurturing culture supporting innovation and leverage of learning. Ulla is a popular speaker and workshop leader frequently appearing at information management related conferences, and she contributes regularly to information industry journals. Several seminars and articles are publicly available at www.destricker.com. As part of her professional association activities, she has assisted hundreds of graduate students and professionals in crafting their resumes - with superlative feedback. In 2009, the received the Association of Independent Information Professionals' Sue Rugge Memorial Award for her support to colleagues. Active in professional associations for decades, Ms. de Stricker served (2011-2013) on the Board of Directors of SLA, a ~9,000-member international association of information professionals.